This is an old – in the venerable sense! – interview that I did with Karen Schweitzer, which I was reminded of through a link from her 50 Free MBA Application Resources ‘about’ education piece. Footnote: I’m no longer with the World MBA Tour – that was a while ago. Karen: How soon should potential MBA students start preparing for the admissions process? 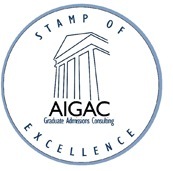 Avi: About 9 months to a year prior to submission deadline – giving time to research the process, research schools, line up recommenders, do the GMAT etc. Earlier start is good, but it’s not a simple case of the earlier the better… the candidate needs to get immersed in the application process. Certainly s/he doesn’t want to dilute the process over years and years. That’s a recipe for a lukewarm application. Generally applicants should be wary of spending too much time on their application research and production – some do – at the risk of having their career stall and missing the key workplace award or promotion that would help them shine in front of Adcom. Karen: Should prospective MBA students submit applications to several schools or are they better of concentrating their efforts on one or two favorites? Avi: Both really. Favorites should be carefully targeted, no holds-barred. But the applicant should also be street-smart in recognizing that competition for top schools is intense, and any one favorite school acceptance may not emerge. In my experience the ideal number of applications is 4-5. Less means the randomness of random dings is not taken out the equation. More starts to dilute the energy of the applicant and recommender, and take too much time (ref answer above). 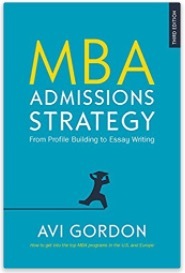 Karen: In your book, MBA Admissions Strategy, you mention that nearly everyone under 35 with respectable undergraduate transcripts and a good professional record has a realistic chance of getting into the finest business schools. Some prospective students don’t share this optimistic view. I get a large number of emails from individuals who feel that poor GMAT scores or attendance at a less prestigious undergraduate school can hurt their chances during the admissions process. What advice can you offer these students? Karen: What are four attributes every admissions committee wants to see in an MBA student? Avi: See my book, Chapter 2 “Attributes that Count” for a list of 22 such attributes. It’s hard to say which 4 count the most. I think a clear success record is definitely up there; along with personal integrity; being a team player that mixes well; and leadership experience and potential. But there’s no privileged four. I strongly believe in all 22. Karen: How important is it for applicants to show that they possess these attributes? Avi: The key here is “show”. So many applicants claim they possess attributes. That’s worth nothing. The attributes have to be shown by telling proof stories – that is, anecdotes of the candidate in action, acquiring or living the attribute. Karen: What are the three most common mistakes that an MBA applicant can make, and how can these mistakes be avoided? Trying to be a typical MBA applicant – leading to a generic and therefore low-value application. Inability to see what is precious and valuable in their past activities, from Adcom’s point of view. 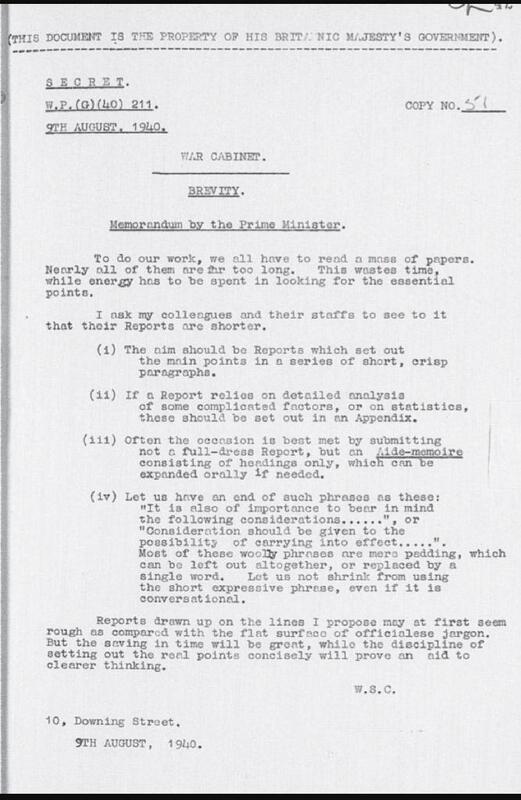 Wasting precious essay space with sentences and paragraphs that do not deliver or prove profile value. Karen: Is there any additional advice that you can offer students who are trying to develop an MBA admissions strategy? Avi: Candidates should balance their energy between the major blocks of an application, which are: (a) GMAT, (b) File essay questions & long essays (c) Recommendations (d) Interview. I assume their college record is set. In having helped hundreds of applicants get into top schools, the application strategy weakness I see most is candidates who are willing to spend an unbelievable amount of time and energy, not to mention money, trying to get their GMAT score up one notch, while neglecting the rest.